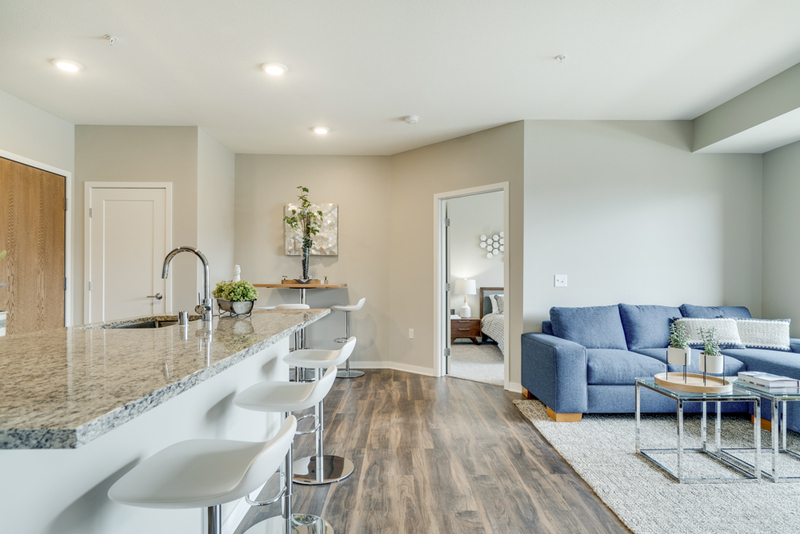 At Ascend, not only can you can pick your favorite floor plan, but you can also pick your favorite interior design scheme. 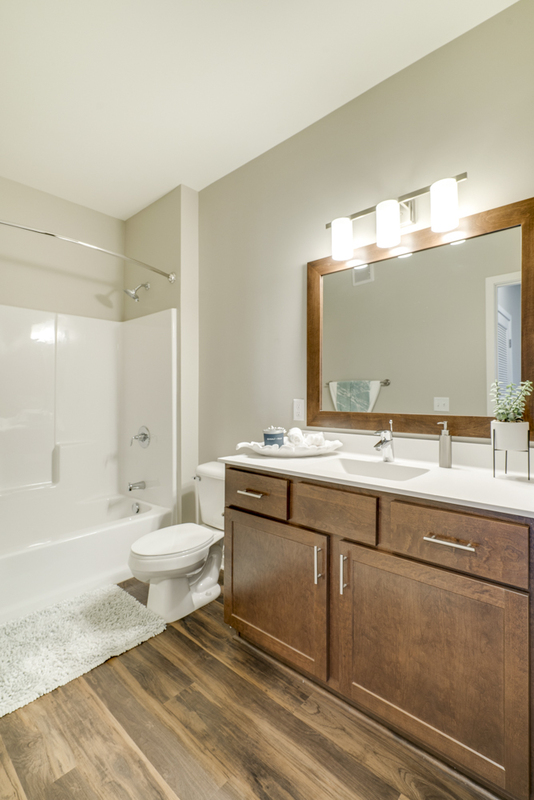 Our Dark Finish Package features a modern, inviting design that instantly feels like home. 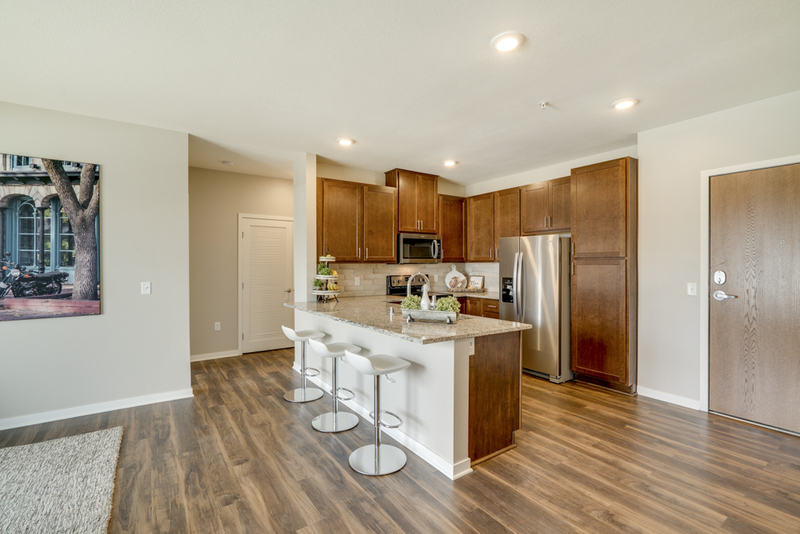 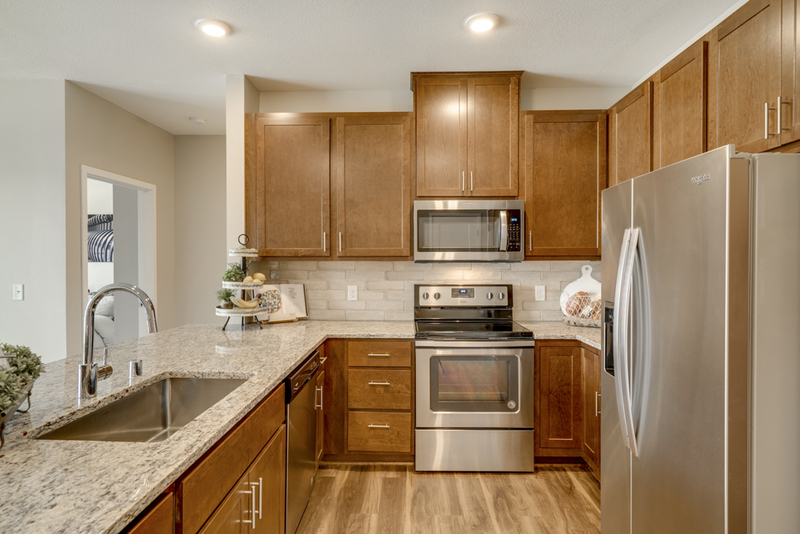 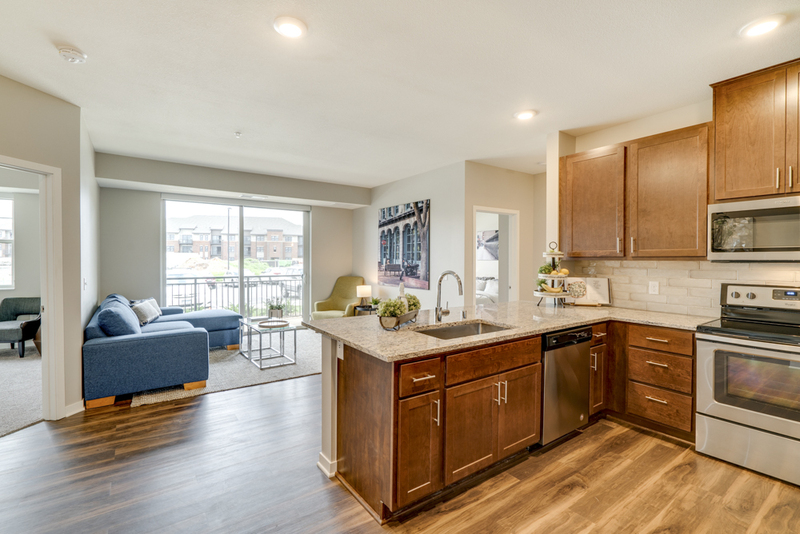 Ready to find your favorite floor plan in the Light Finish Package?